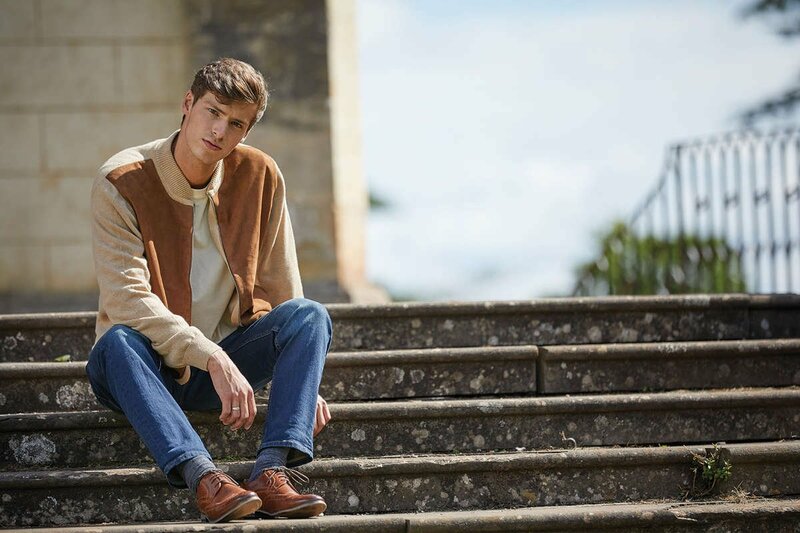 The cashmere company became of a love affair with a historic cashmere mill in distant Scotland, where a desire was born to curate luxurious pieces from our small corner of the world here in New Zealand. We believe in wearing a little bit of luxury every day, making the most of life's simple pleasures. We travel the world to uncover special products that have been lovingly made from raw fiber to beautiful garments by devoted craftspeople, some of whom have been honing their skills with for almost 50 years. 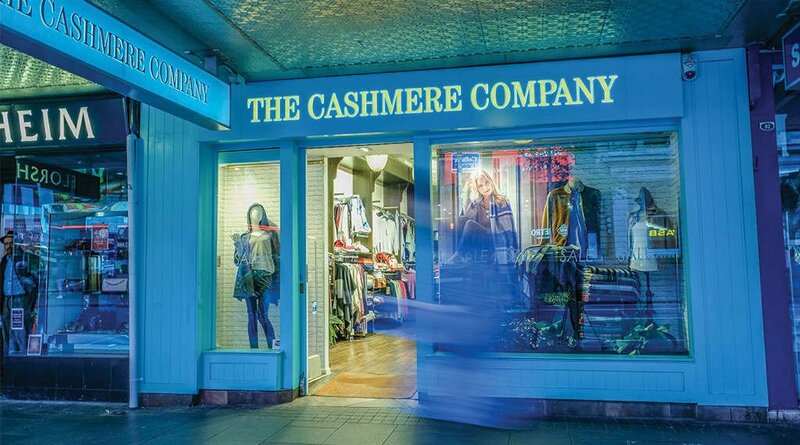 The Cashmere Company and all its employees are committed to offering our customers signature products and unmatched service; both online and in our stores. 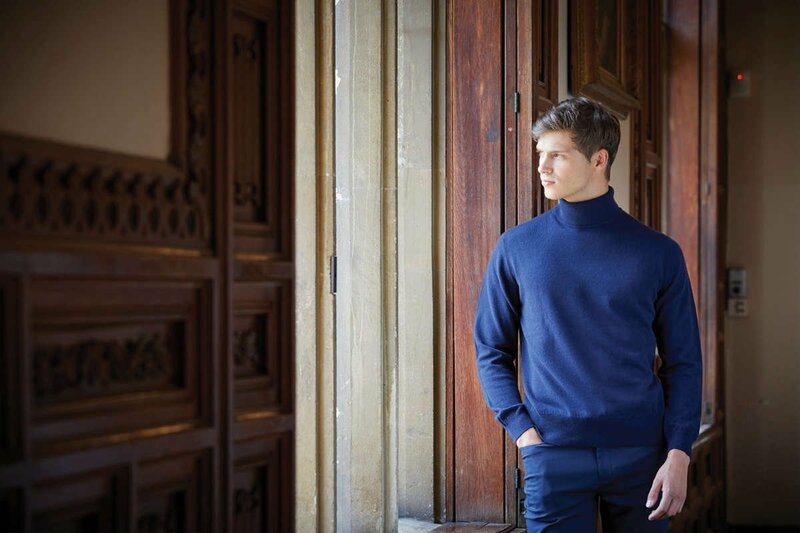 The Cashmere Company was founded in 2013 by husband and wife duo Esme and Nick Pfaff. Having moved from retail in the U.K in 2007 they felt a gap in the market for high quality, luxury items that tell the story of New Zealand. 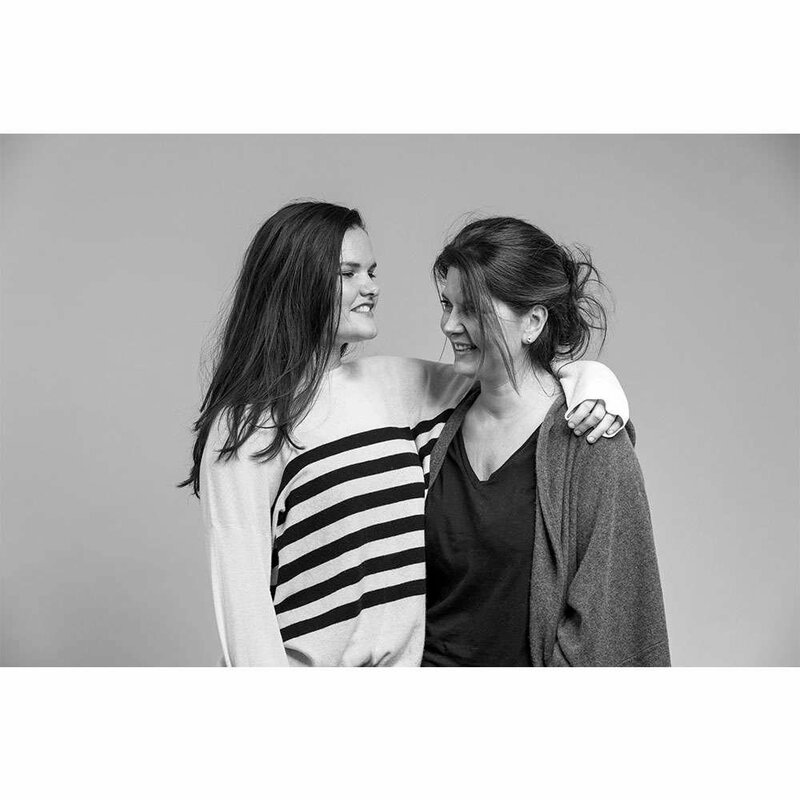 Today the store is run by Esme and her daughter, Alannah, along with their excellent store assistants. Esme believes in the power of cashmere to make anyone feel a million dollars; it is the perfect gift and the perfect treat for yourself. You will never see Esme not wearing a piece of cashmere - she's either wearing it clearly in the form of a big cover all poncho, or she's hiding some cashmere socks in her boots. Right - Esme and Alannah. We know that when giving a gift, our customers want to ensure their loved one will have a wonderful unwrapping experience. Our packaging is custom made and has taken us years to develop. We offer gift wrapping on all orders.